The Guess Connect application will collect user SMS/Call Log data and display the SMS/Call Log on the watch screen. The user has the right to enable/disable the feature manually. We may ask you to provide personal information on our website shopping cart when you choose to buy a product or service. 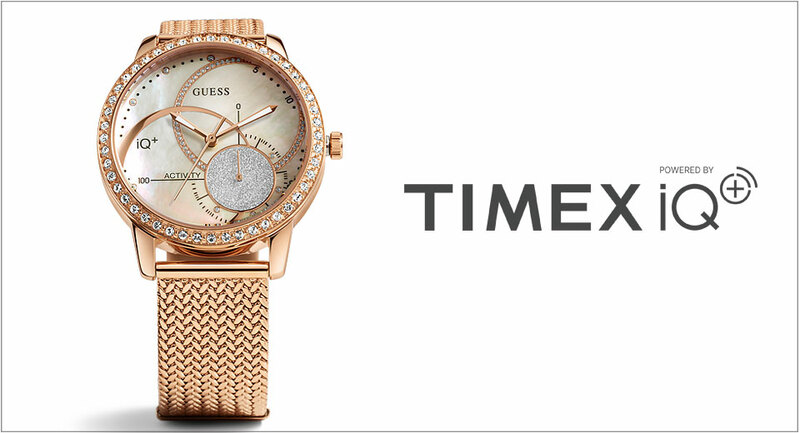 This information may include your name, mailing address, phone number, credit card number, all of which are necessary to the ordering of products/services from GUESSWATCHES.COM. In order to process your order and deliver your purchases we may have to pass your information to some of our service providers, such as, our order dispatch service and our delivery company. All of our service providers are required to maintain the confidentiality and security of your personal information and to use it only in compliance with applicable privacy laws. These companies are not authorized to use your information in any manner, other than in helping us to provide you with products and services or as otherwise required by applicable law. Other websites that may be linked to/from the GUESSWATCHES.COM website may have different policies. You should review the policies on these other websites to understand their policies and practices. We collect personal information when you sign up to the GUESSWATCHES.COM email mailing list; or contact us with a comment, question or complaint. This may include, for example, your name, date of birth, email address, postal address, telephone number, whether you are male or female and your product preferences. 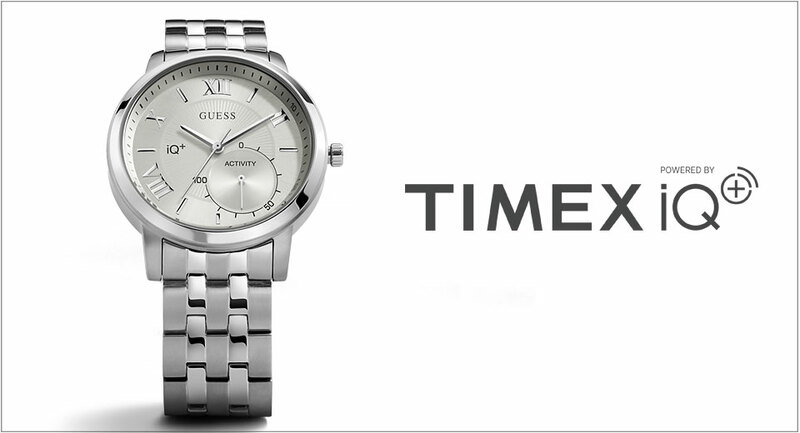 GUESSWATCHES.COM may contact you to provide information about products, services, promotions, contests or other offerings. We do this only on an opt-in basis. That is, you have the option of checking or removing the check from the box indicating your preference on receiving future GUESSWATCHES.COM communications.